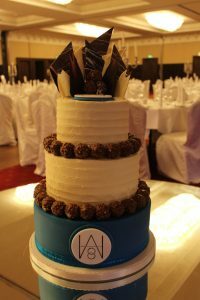 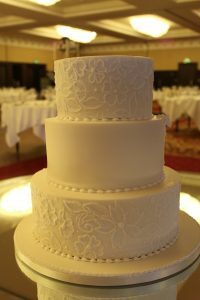 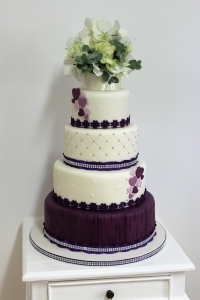 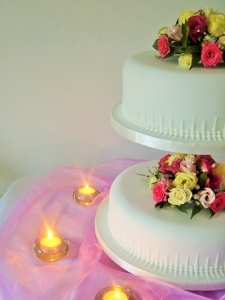 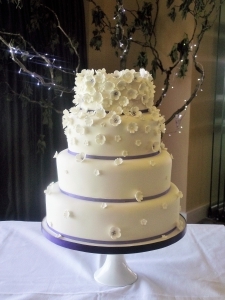 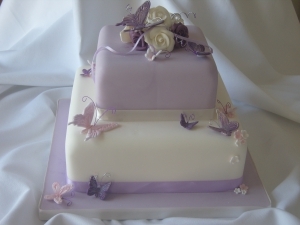 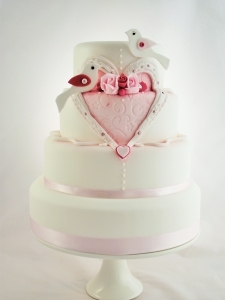 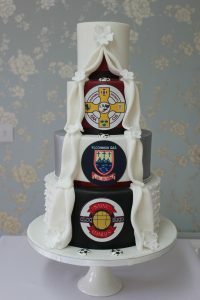 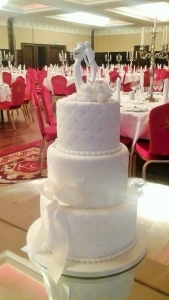 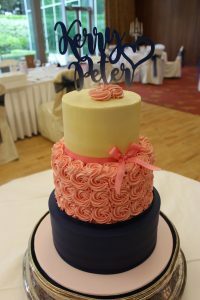 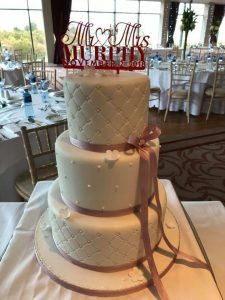 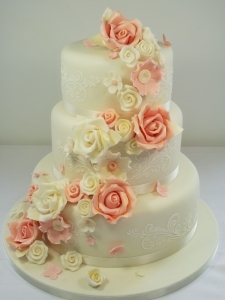 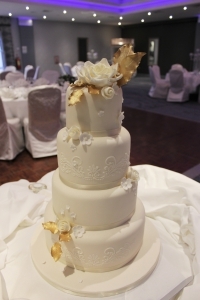 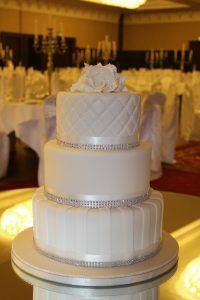 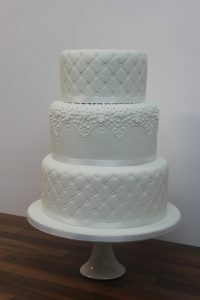 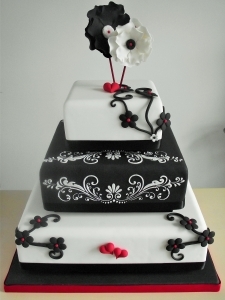 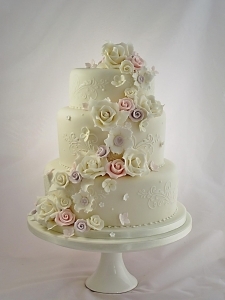 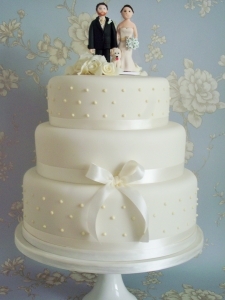 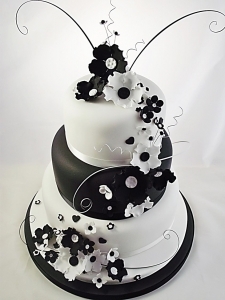 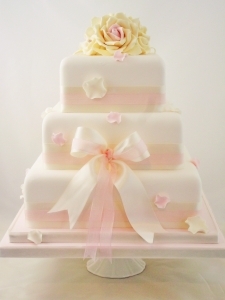 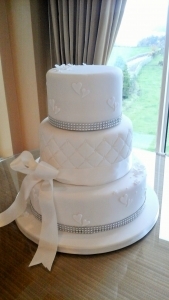 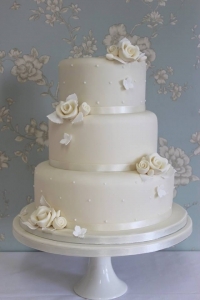 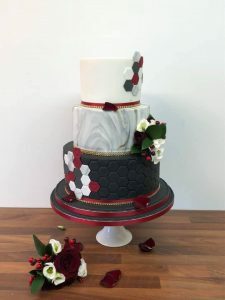 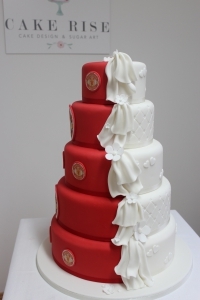 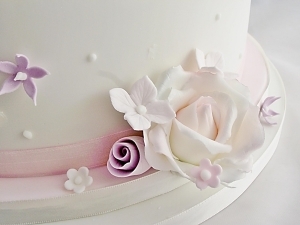 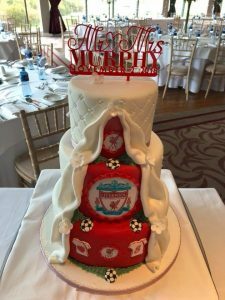 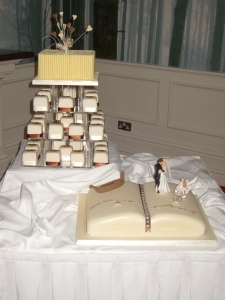 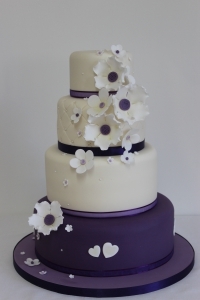 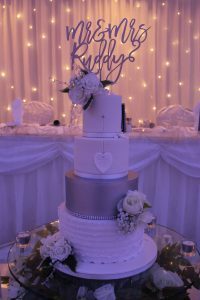 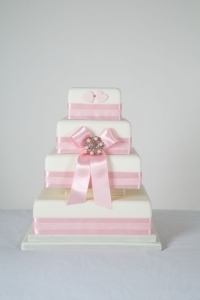 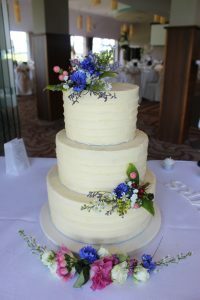 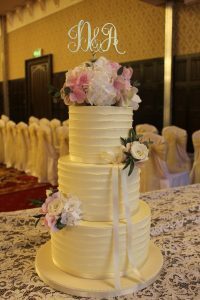 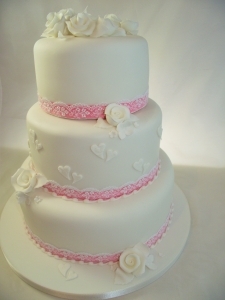 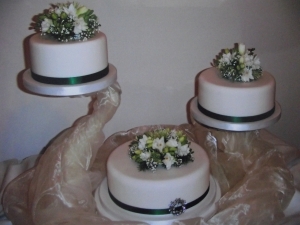 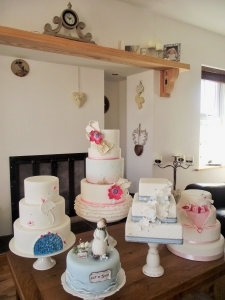 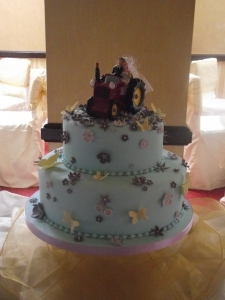 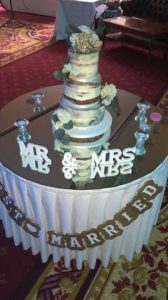 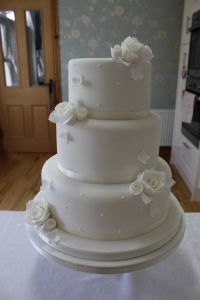 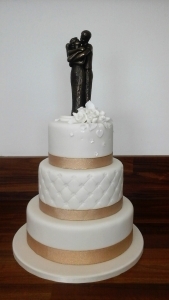 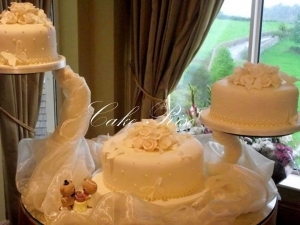 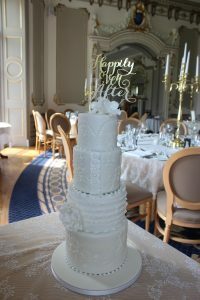 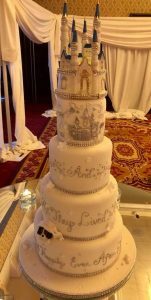 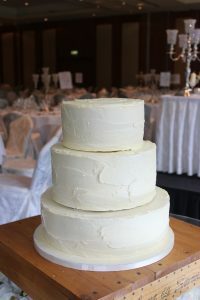 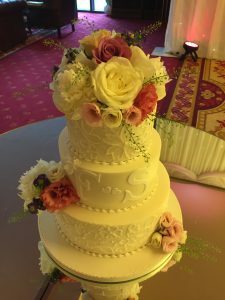 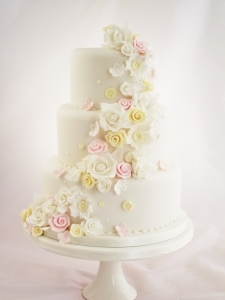 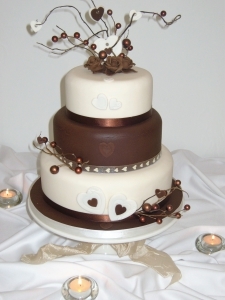 Cake Rise – Custom made Wedding Cakes Sligo/Wedding Cakes Sligo Ireland. 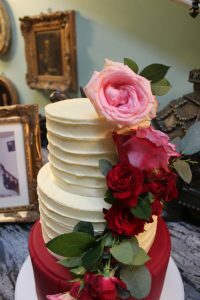 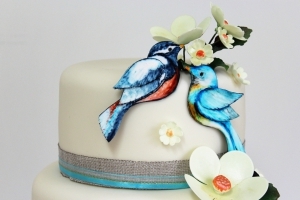 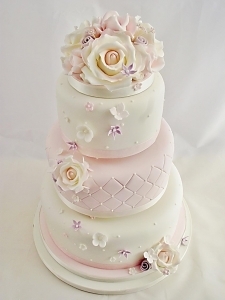 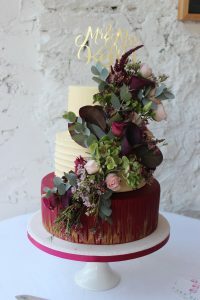 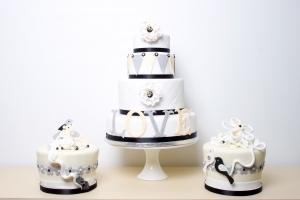 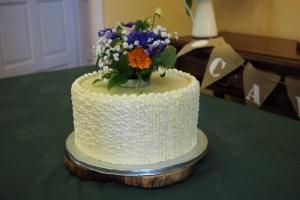 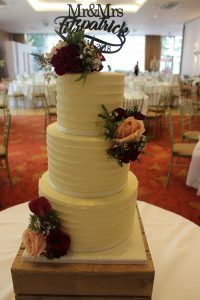 At Cake Rise, Karina’s first love is creating beautiful Wedding Cakes. 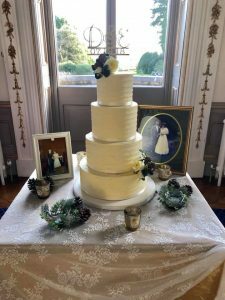 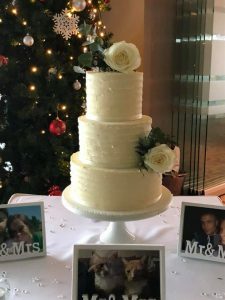 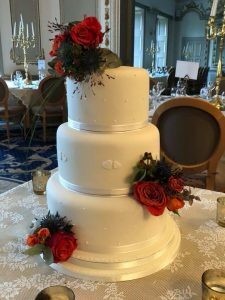 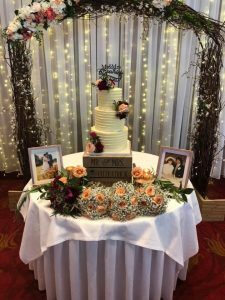 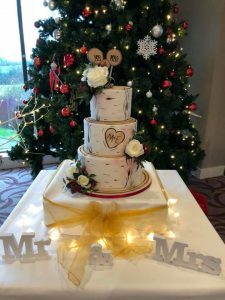 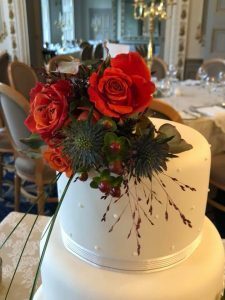 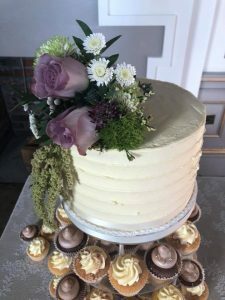 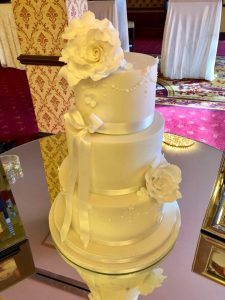 One of the main photo opportunities on your big day will be the tradition of “Cutting the Cake”, Karina’s aim is to provide a beautiful centre piece Wedding Cake that will be captured in time creating lovely memories for years to come. 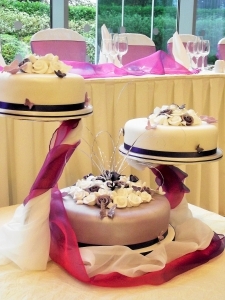 Cake Rise is situated approx. 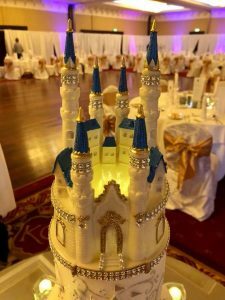 10 – 12 miles from Markree Castle, Castle Dargan Hotel Sligo & Kilronan Castle Co Roscommon. 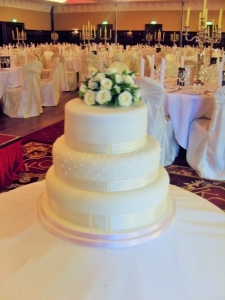 In addition, venues in Sligo Town & Carrick-on-Shannon Leitrim are less than 20 miles away. 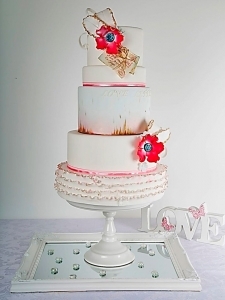 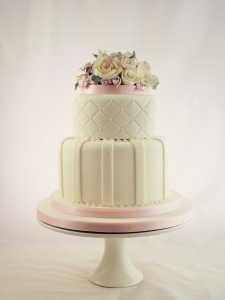 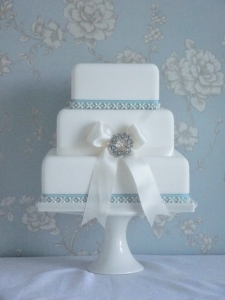 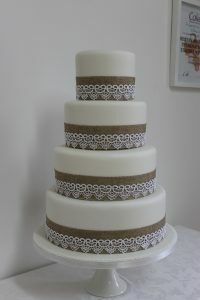 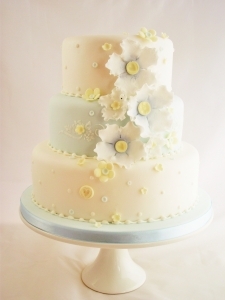 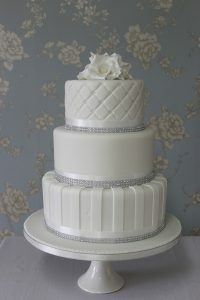 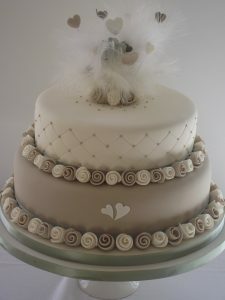 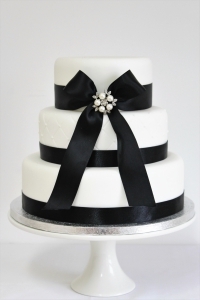 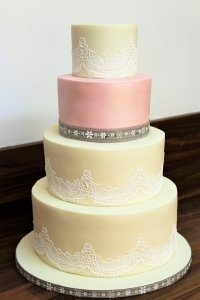 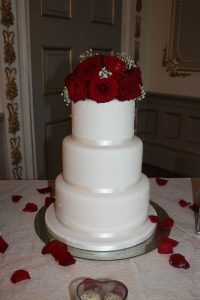 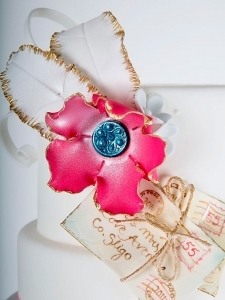 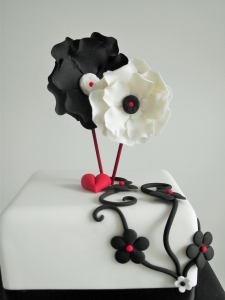 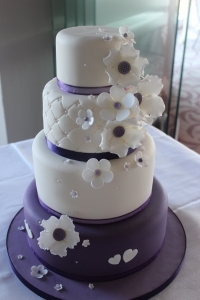 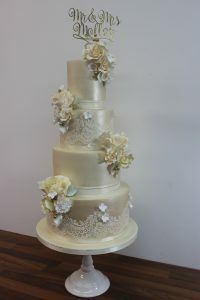 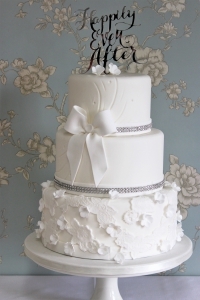 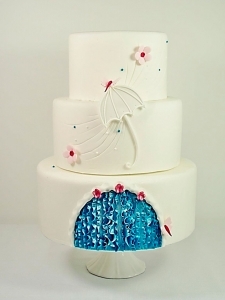 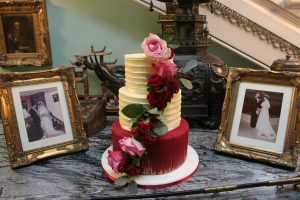 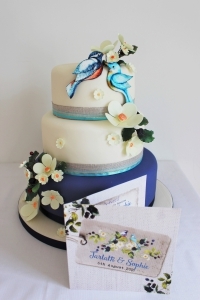 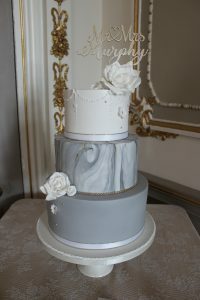 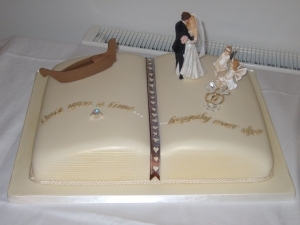 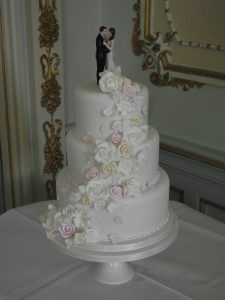 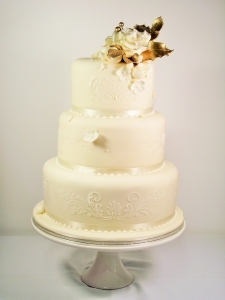 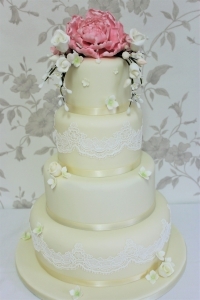 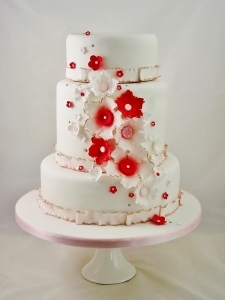 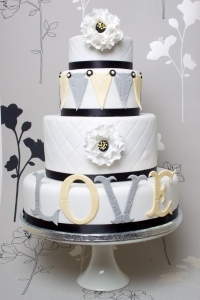 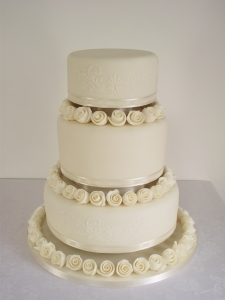 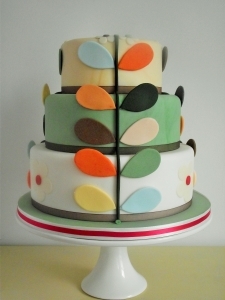 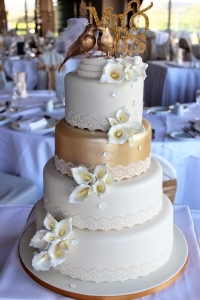 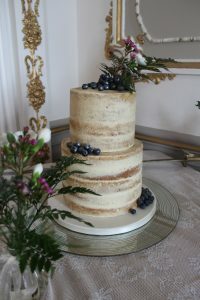 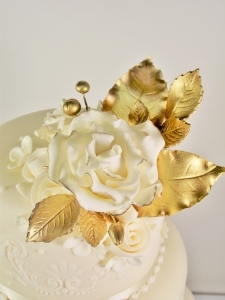 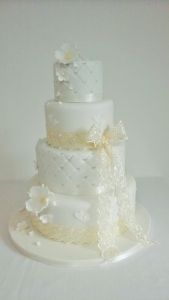 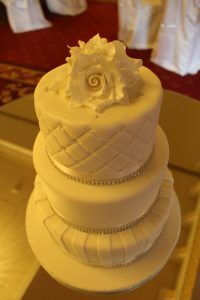 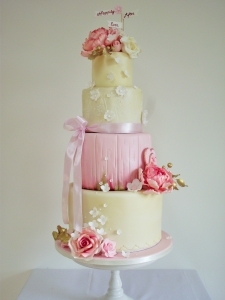 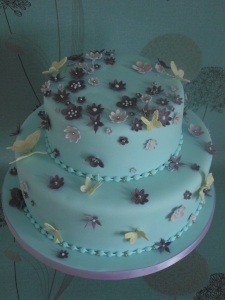 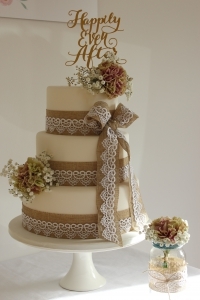 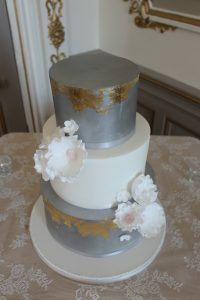 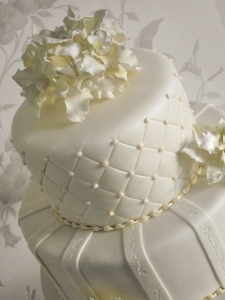 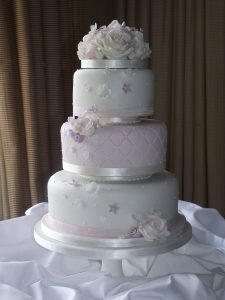 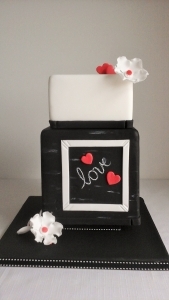 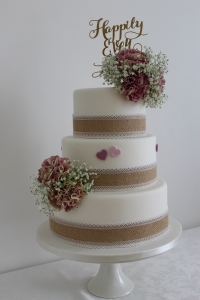 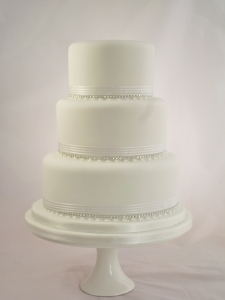 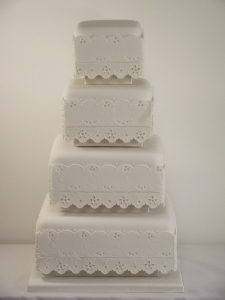 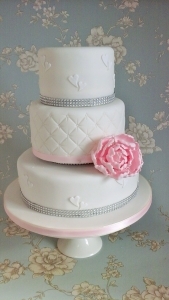 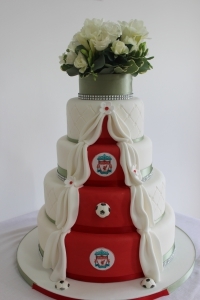 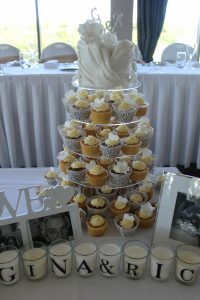 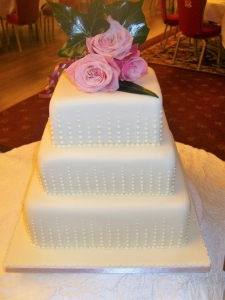 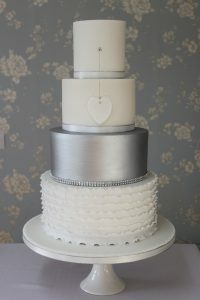 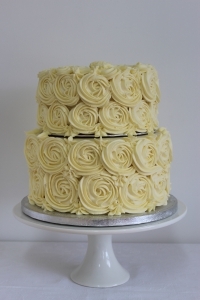 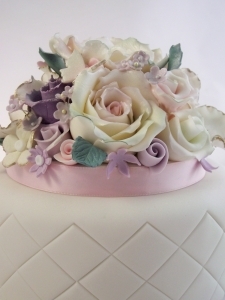 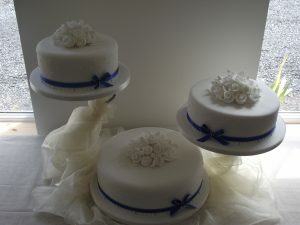 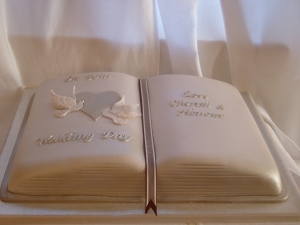 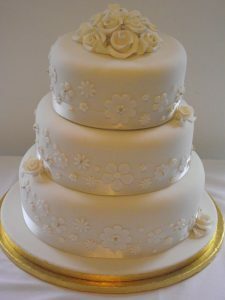 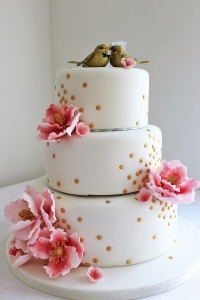 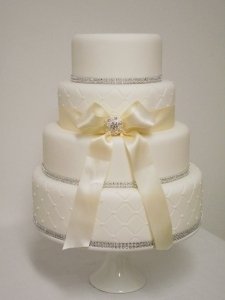 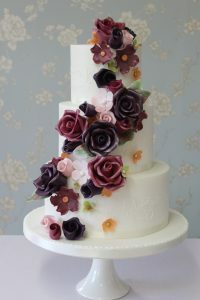 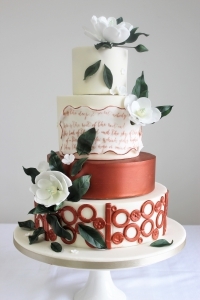 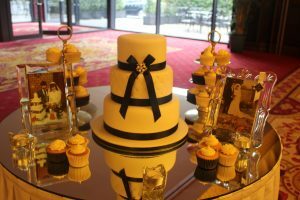 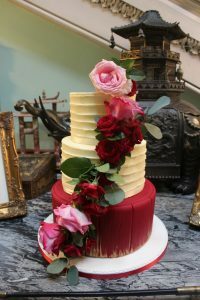 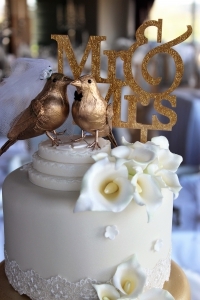 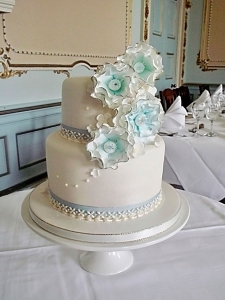 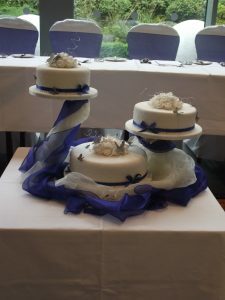 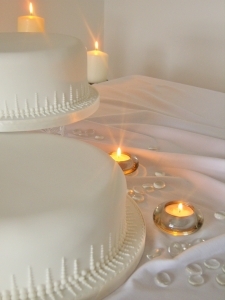 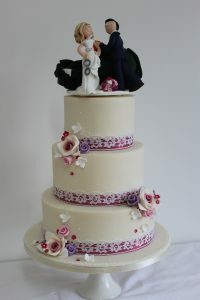 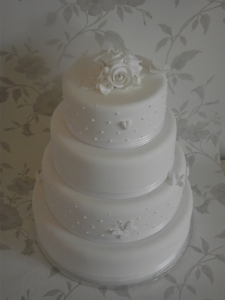 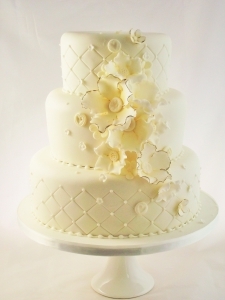 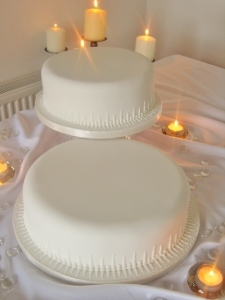 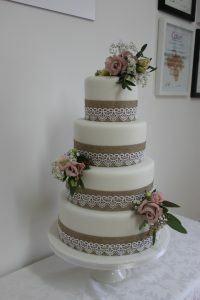 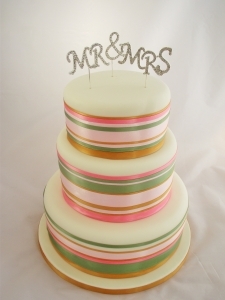 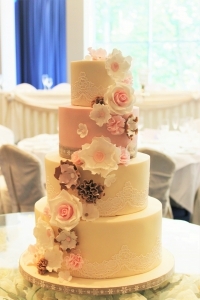 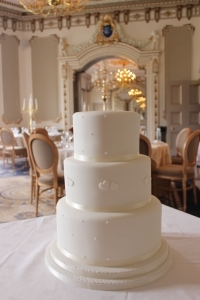 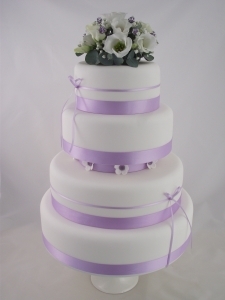 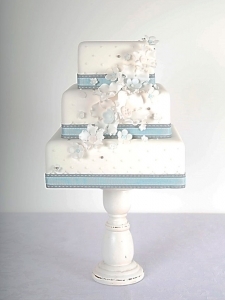 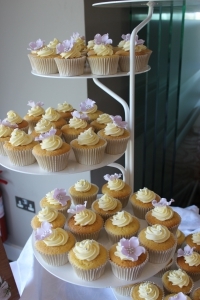 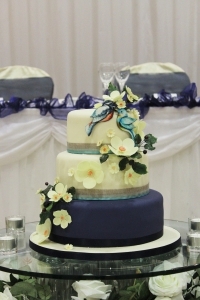 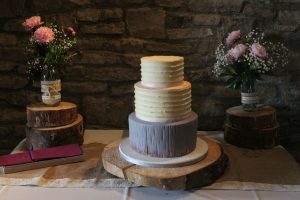 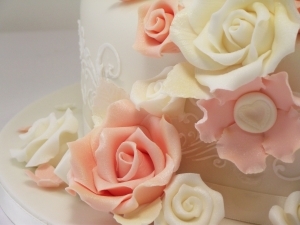 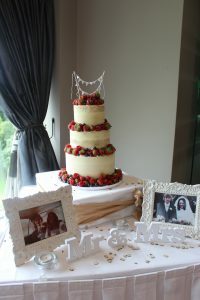 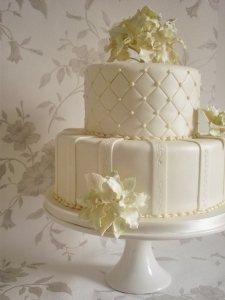 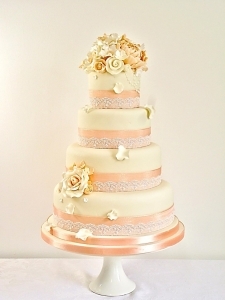 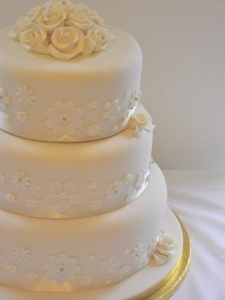 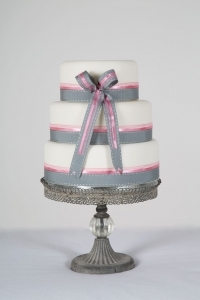 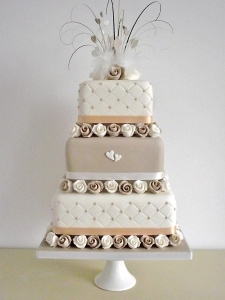 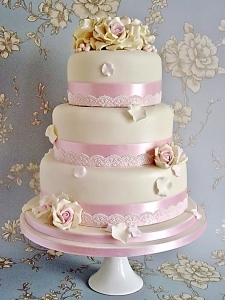 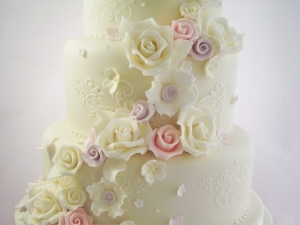 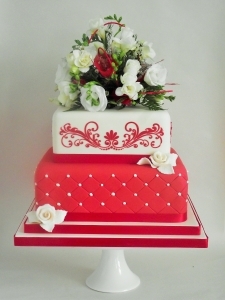 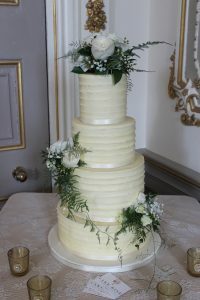 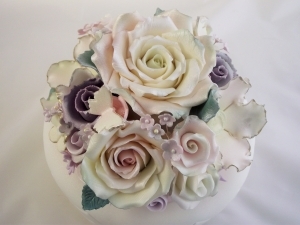 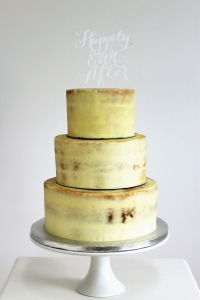 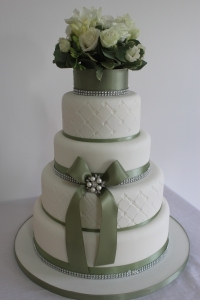 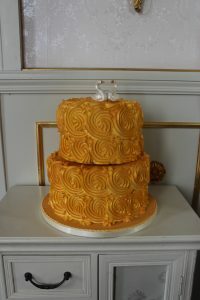 Please take a look through our Wedding cake galleries for ideas & inspiration. 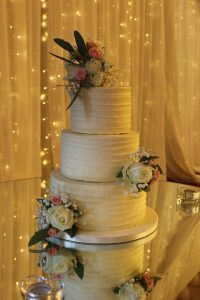 A main gallery here or other galleries broken down into different catogories for you. 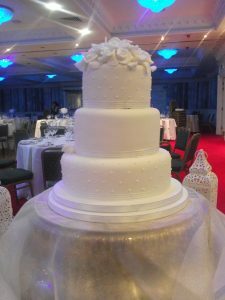 All Wedding cake creations are custom made to order & are priced according to many factors including the premium quality finish. 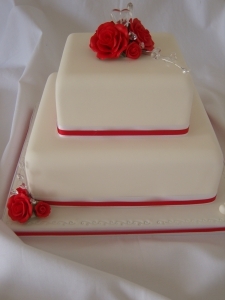 A Non-refundable deposit is required on all orders to secure the date you need. 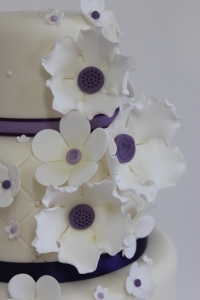 Please see the “INFORMATION” page for full details about ordering. 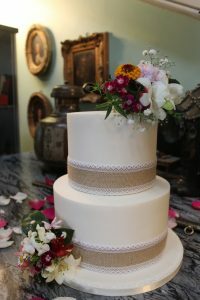 Gallery – A view of everything I have made over the past 10yrs.